Your Best Friends Becomes Ours Too. we treat your pets like family. Trusted care for your pets. 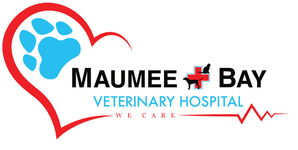 Maumee Bay Veterinary Hospital is a family owned, full-service veterinary medical facility, located in Oregon, OH . 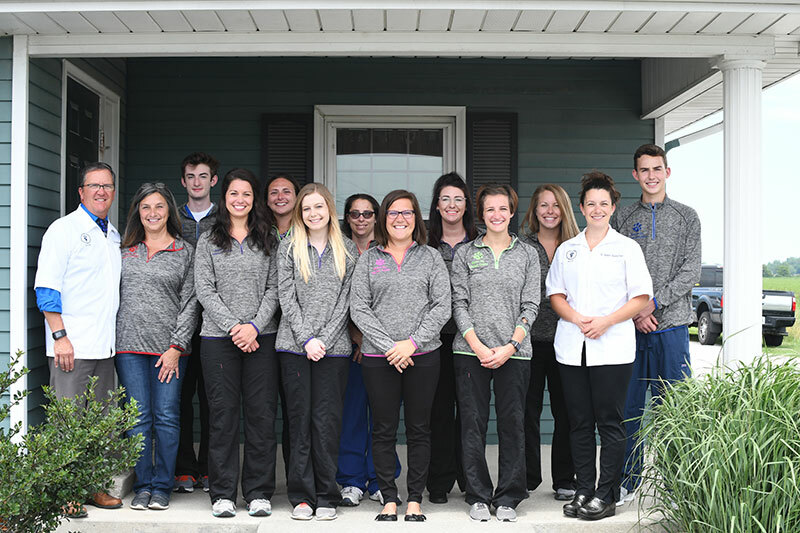 Our veterinarians and courteous staff at Maumee Bay Veterinary Hospital seek to provide the best possible medical care, surgical care and dental care for their highly-valued patients. We are committed to promoting responsible pet ownership, preventative health care and health-related educational opportunities for our clients. 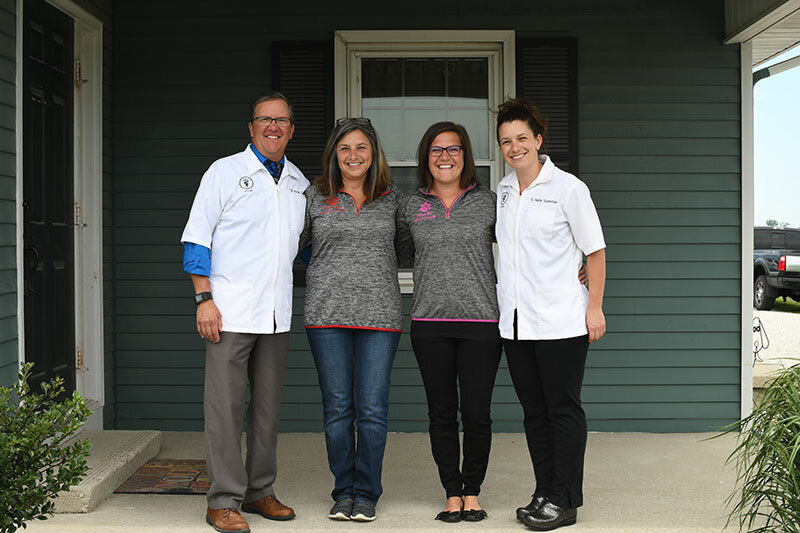 Maumee Bay Veterinary Hospital strives to offer excellence in veterinary care to Oregon, OH and surrounding areas Genoa, Oak Harbor, Northwood, Toledo, Perrysburg, Maumee, & Rossford. Please take a moment to contact us today, to learn more about our veterinary practice and to find out more information about how Maumee Bay Veterinary Hospital can serve the needs of you and your cherished pet. Our team of highly-qualified pet healthcare professionals strives to nurture the bond between you and your pet through quality, progressive, compassionate medical care. For after hour emergencies: please call the MedVet Emergency Clinic at 419-473-0328. This clinic is located at 2921 Douglas Rd. Toledo, OH 43606. Dr. Kevin J. Soncrant has been practicing veterinary medicine for almost thirty years. Dr. Heather R. Sydebotham (Soncrant) is a 2002 valedictorian graduate of Clay High School. She attended OSU for her undergraduate studies where she also had the opportunity to study abroad in Australia. "We absolutely love the doctors and staff at Maumee Bay Vet. They treat our pups like family. We always know our fur babies will receive the highest quality care when they are there. Thank you." "Thanks for taking such great care of my boy Sam. He has been through a lot this past month. We really appreciate the care and compassion we have received!"